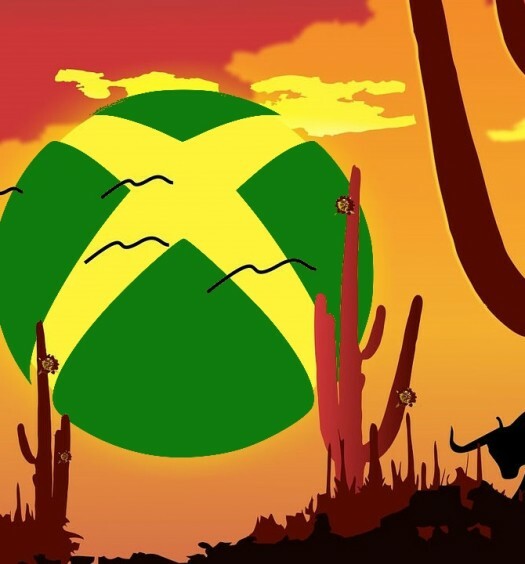 We are introducing a very special feature here on XBLA Fans. Each Monday for the foreseeable future, we will be showcasing a community member’s world. If you are interested in being featured, please email Shawn@xblafans.com. 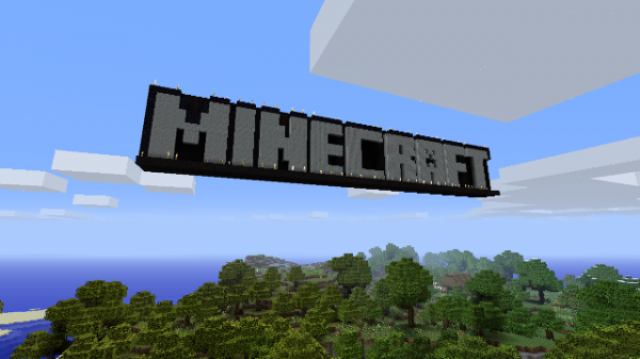 If you’re new to the world of Minecraft, check our our introductory guide here and find out what over 2 Million Xbox Live players are going on about.